Factories, mines, and labs are sometimes an unsafe area if you are not aware of your surroundings. A mine-shaft can contain a toxic level of certain gases that you should not be around, or it may be up to a flammable level. Therefore before you enter such areas make sure you have some information about Toxic & combustible gases limit. There are different levels of different gases up to which it can consider toxic. 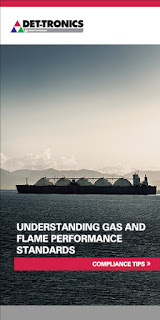 There are two principles to judge the presence of a certain amount of gas in the surrounding. These criteria are set as per industry standards and must be followed up. 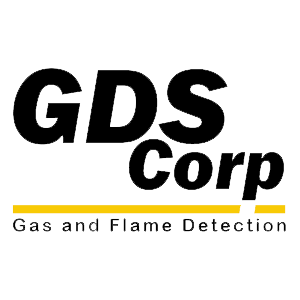 Why Should You Use A Gas Detection System? Like all of you must be having a fire alarm system in your house. Similarly, a gas detector is needed when you are working in a factory or a lab. Areas with gaseous emission that might be flammable or toxic must be detected in time so that people can take precaution. People must know a few Detection Basics so that they remain safe from a hazardous condition. Sometimes at work, it is just not possible to get rid of the gas present in the surrounding. It happens in a laboratory many times. It apparently happens in mines as well. It is inevitable to get rid of the emission entirely.